I have heard of this book, but couldn’t find a real copy until SBM offered it. Very challenging, thoughtful arrangements - I’m having so much fun. Thank you! 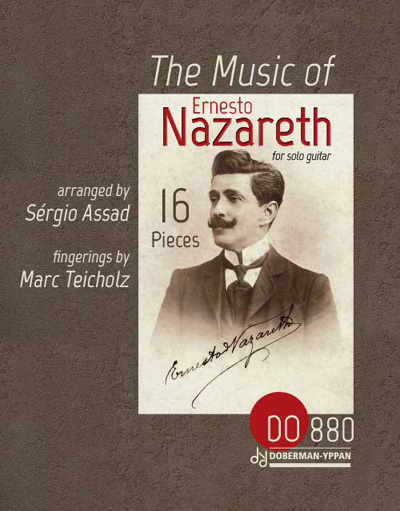 The transcriptions of Ernesto Nazareth are a welcome addition to the guitar repertoire. If you are not acquainted with this Brazilian composer (1863-1934) please check him out.